Hi everyone, what's up? 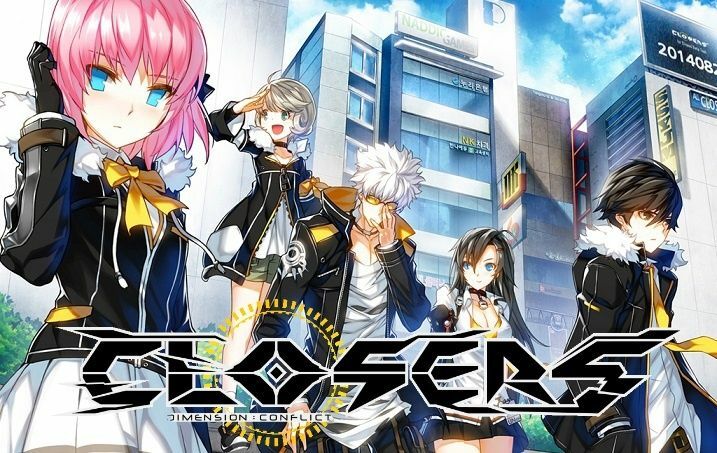 I've been looking into Closers a lot recently and it looks pretty awesome so I thought I'd get involved in the community a bit. Lol, nice to meet you guys.